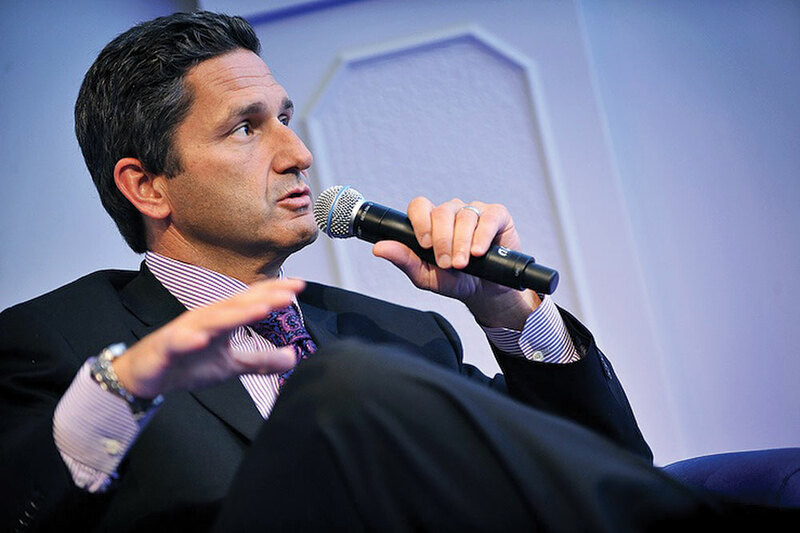 Liberty Global will likely hold back on any further investment in the UK and deploy its capital elsewhere in the event of a Brexit vote next week, according to president and CEO Mike Fries. Liberty shareholders yesterday approved a £700,000 (US$1 million) donation to the Remain campaign. Fries told the Financial Times that a leave vote would create unnecessary political, regulatory and economic uncertainty and would likely lead the company to invest elsewhere in the future. Fries said that the company was committed to its existing £3 billion broadband investment programme for Virgin Media, which he said was “too far down the road” to stop. He said, however, it was questionable that Liberty Global would undertake a similar commitment in the future if the UK votes to leave the EU.